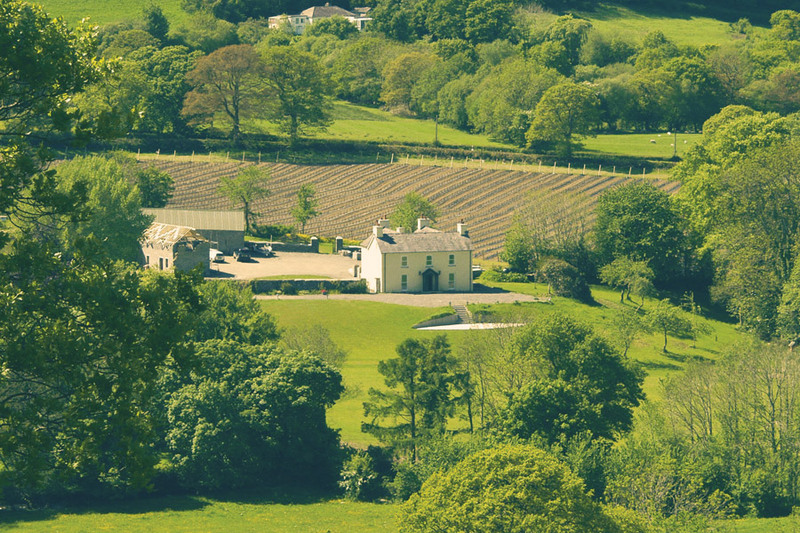 John and Magdalen lived at Llaethliw after the death of his father in 1732. Llaethliw appears to have been sold in 1760 as Francis Jones notes states that the property was owned and occupied by Thomas Beynon. 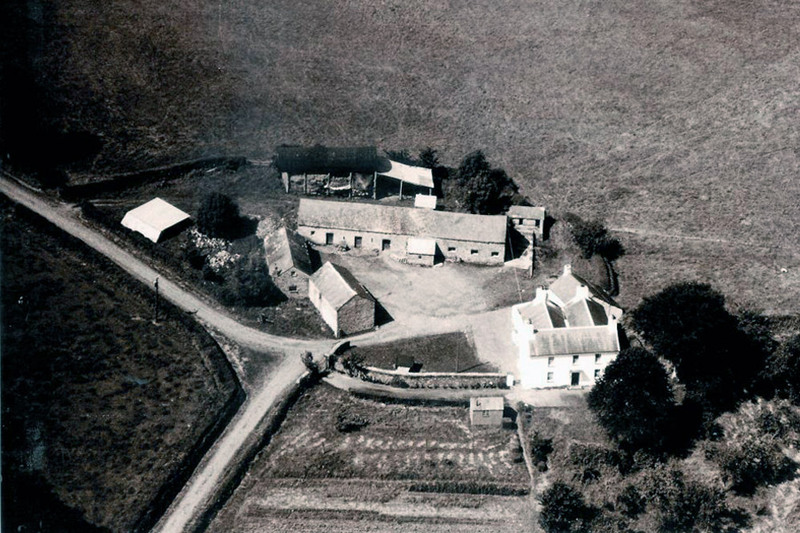 The Beynon's lived at the property for a further hundred years. Following Thomas came David and then his son Jenkin Beynon (1781-1849). In the 1841 Census Jenkin Beynon was living at Llaethlliw with M.A. Beynon (his wife) and 3 female servants, with 2 male servants living outdoors(farm lofts). When Jenkin died it was left to his nephew and niece, the Rev. David Beynon Evans(1817-1855) and his sister. After David's death Llaethlliw passed to his brother the Rev. Evan Evans (1820-1863).